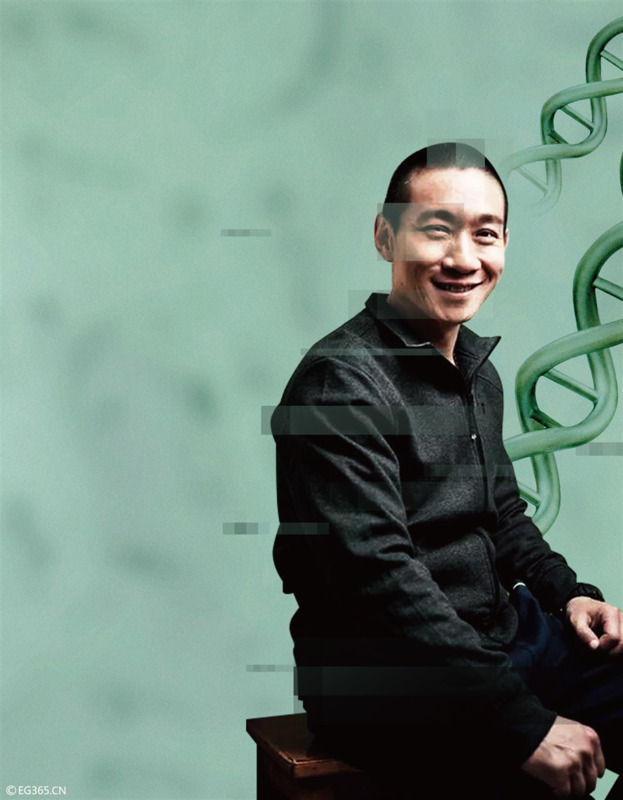 A group led by Chinese scholar Chunyu Han has decided to retract their controversial paper about a new gene-editing technique. In their latest statement, the authors said despite the efforts of many laboratories, an independent replication of the results in their paper has not been reported. "We are therefore retracting our initial report at this time to maintain the integrity of the scientific record." Han's paper has become a focal point in the academia and media following its publication. It was the most widely covered paper in China last year, according to media monitor Meltwater, with nearly 4,000 Chinese news stories citing the paper in just the first two months after its publication.